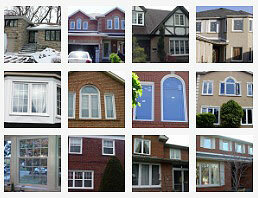 Removing your old Oakville windows and doors and installing new and modern units will benefit you in a number of ways. 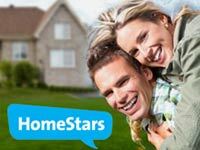 They improve the aesthetic appearance of your homes, make your place energy efficient, which in turn reduces your electricity bills, ensure better safety and improved security, prevent the UV rays from entering your homes and thus safeguard your curtains and furniture from being affected, help you in maintaining your privacy and lend a feel-good factor. And because of all these benefits, you feel more comfortable and enjoy your stay in the interiors. 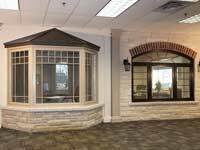 In spite of so many advantages offered by replacement windows and doors, why do homeowners tend to give this particular project a second thought? 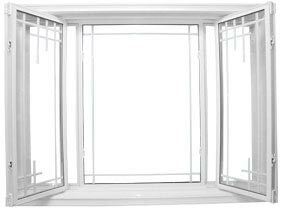 Why do replacement doors and windows always take a back seat? 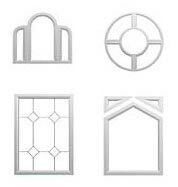 It’s because there are several misconceptions centering round buying replacement windows and doors. 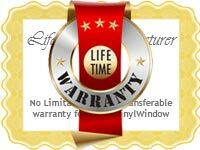 Replacement window and door installation is a DIY project: Majority of the homeowners suffer from a misconception that installing vinyl replacement windows and doors is entirely a do-it-yourselfer task. 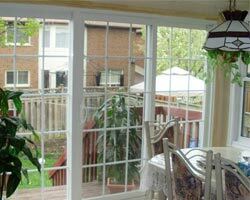 But the fact is, no matter how skilled do-it-yourselfer you are, when installing Oakville windows and doors you need to work under the supervision of a trained professional. 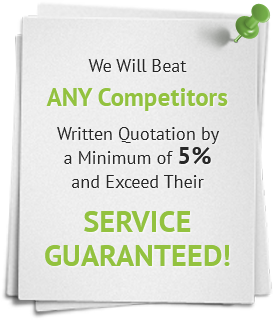 In fact, there are many instances wherein you need the assistance a professional. 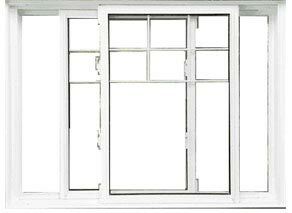 Installing replacement windows will be of no use unless the same is installed properly. 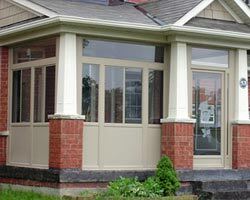 Installing replacement windows and doors disturb the existing architectural structure: Due to some reason or the other, most homeowners feel that installing Oakville windows and doors require massive reconstruction and renovation. But the actual reality is just the opposite. 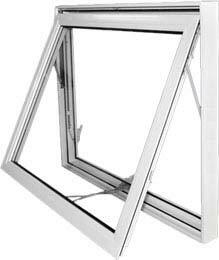 The truth is, replacing your old window and door units is a small home improvement project that removes your old and worn out windows and installs the new units that takes not more than a couple of hours, for a single window, or a couple of days for all the windows in a house, to get completed. 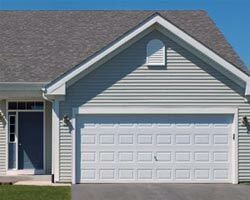 It does not affect the general structure of your house. 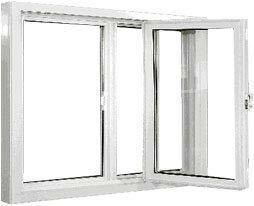 U-Value factor: Although u-value is certainly an important aspect of windows, but this is not the only one. There are many other things, like the degree of visible light transmission, the amount of solar radiation etc. 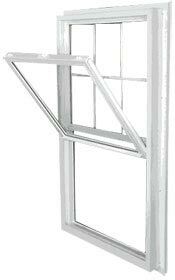 that you need to consider when planning to install replacement windows. 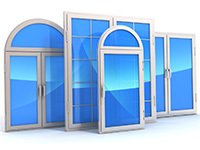 Heat does not escape through doors: 9 out of 10 people I’ve personally interacted with feel that the heat escapes through the entry doors only when it’s open. But no, that’s not true! 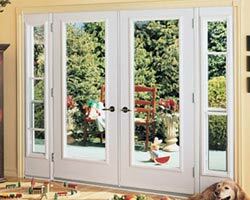 The fact is, as much as 6-8% of the heat lost from our home interiors escape through old, leaky and ill-fitting doors. 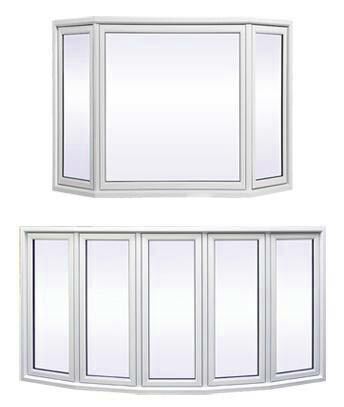 Replacing your old Oakville windows and doors with well-insulated modern units certainly helps you a lot in saving your energy cost in the long run. 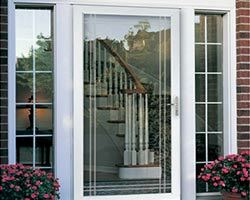 Wooden doors are vulnerable to catch fire: Majority of the people feel that solid wooden doors are precarious as they catch fire easily. 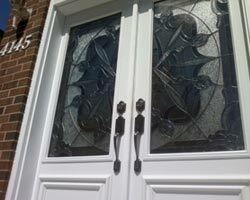 But the reality is, wooden doors prevent fire and help to prevent it from spreading. The reason is, when wood burns it creates a coat of char that acts as an insulator and prevents the fire from spreading and penetrating in the interiors.